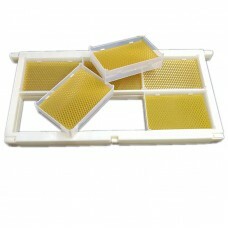 Complete Comb Honey Kit For Free Shipping1. Material: plastic2. 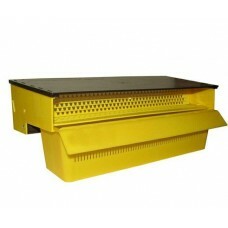 Accessories: 1 frame, 6 boxes, 6 bee..
Pollen Trap with Removable Ventilated Pollen Tray for Free ShippingEasily collect your own pollen!Ea..